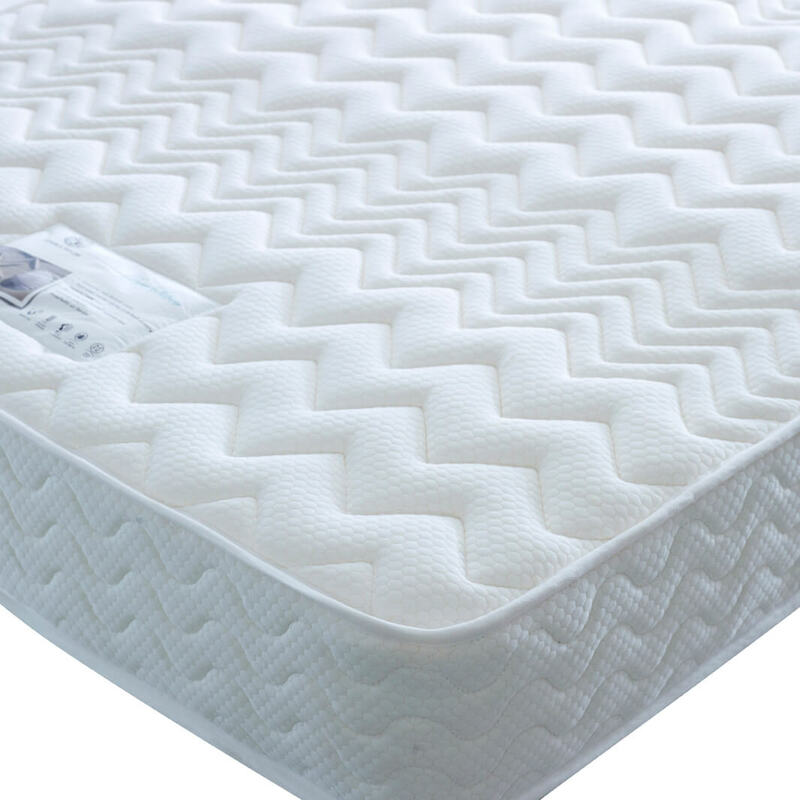 We supply great quality pocket spring mattresses, with either natural fillings or memory foam toppings, with either SAME DAY or NEXT DAY DELIVERY. 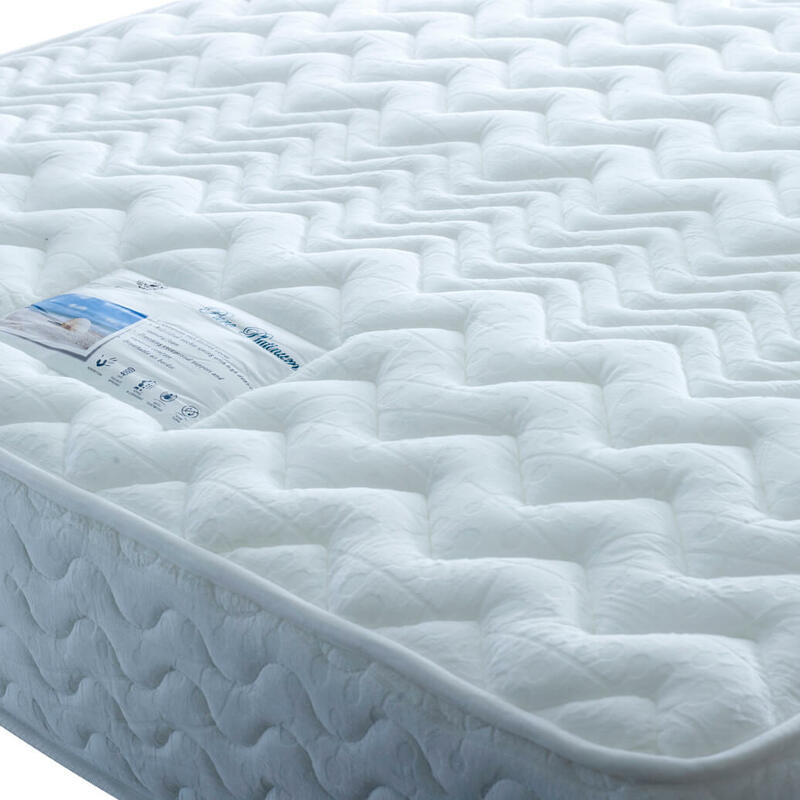 We highly recommend these mattresses, not just for the immediate delivery, but also for the quality, comfort and value for money. We offer next day delivery in Nuneaton, Coventry, and the rest of the UK mainland if ordered before 10am. 3ft mattress from £179, 4ft 6 mattress from £219, 5ft mattress from £249, 6ft mattress from £289. 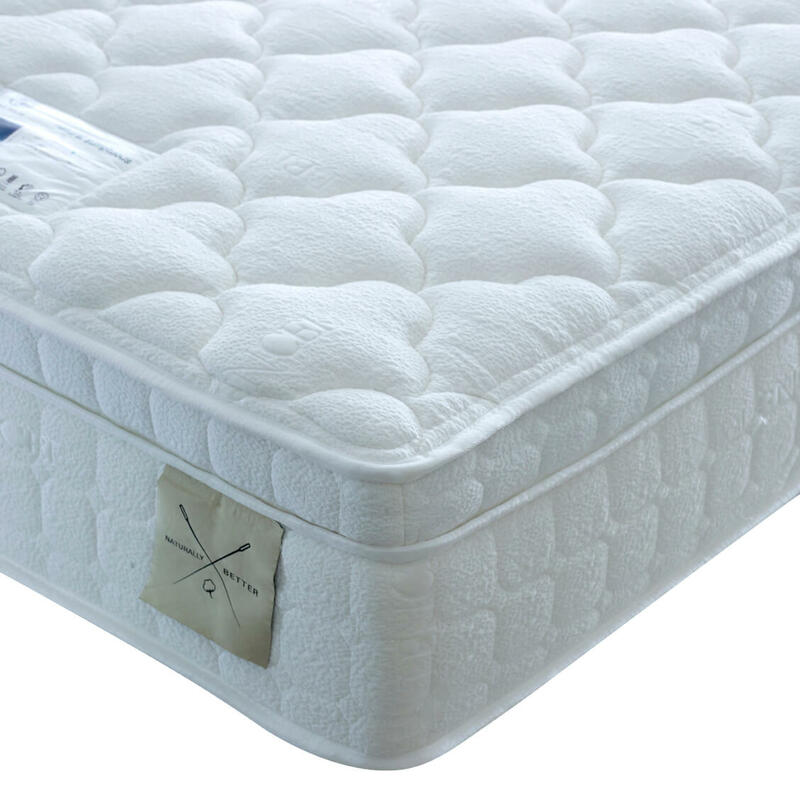 2cm memory foam plus 3cm support foam with 1200 pocket springs with Body Zone spring support system. 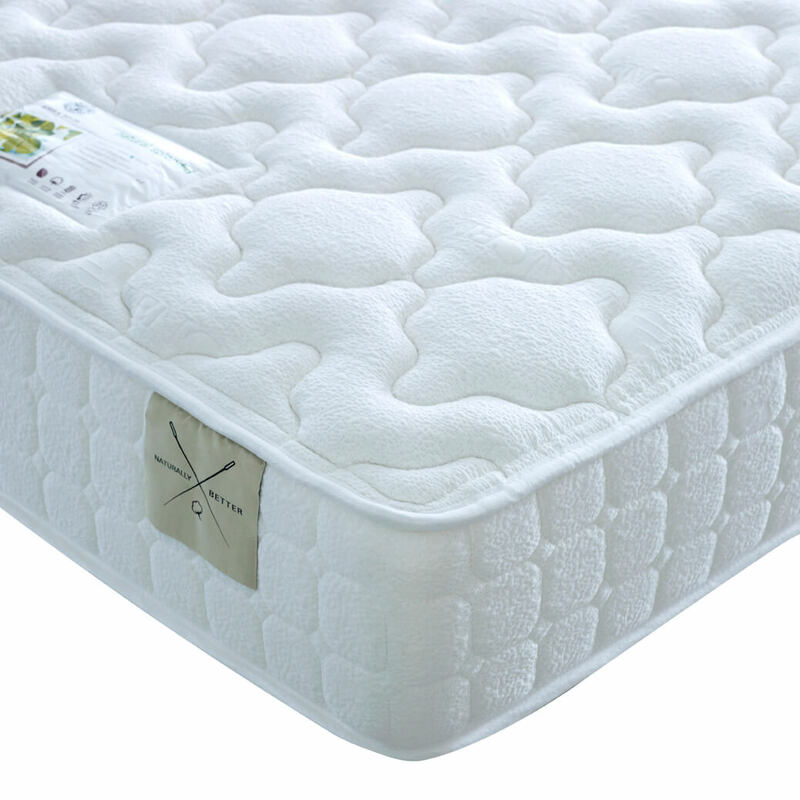 3cm memory foam plus 3cm support foam with 1500 pocket springs with Body Zone spring support system. 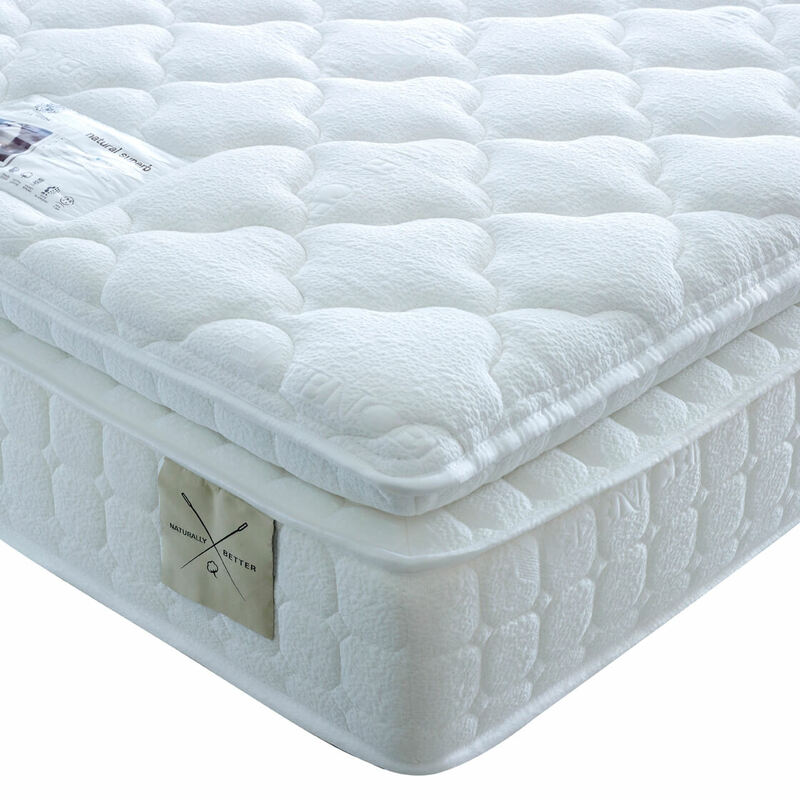 5cm memory foam plus 3cm support foam with 1800 pocket springs with Body Zone spring support system. Natural fillings with cotton and 1500 pocket springs with Body Zone spring support system. 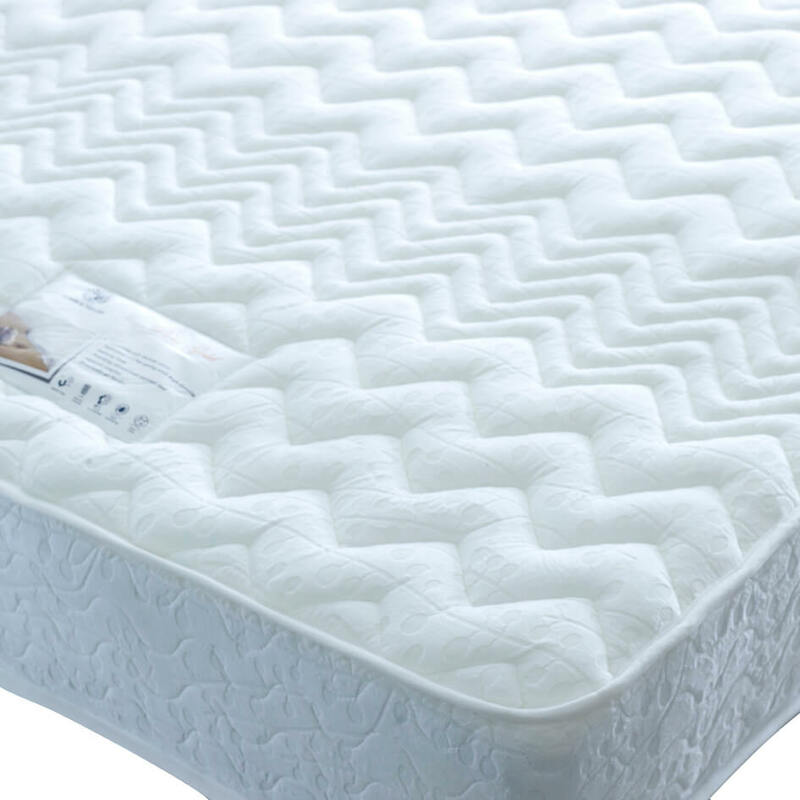 Natural fillings with cotton and 2000 pocket springs including micro baby pockets springs pillow top, soft touch breathable cover. Natural fillings with cotton and 2500 pocket springs including micro baby pockets springs pillow top, soft touch breathable cover.